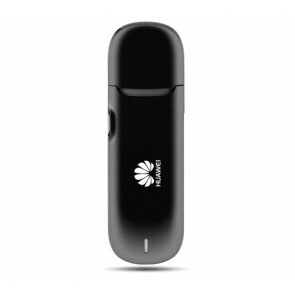 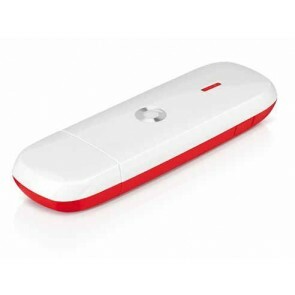 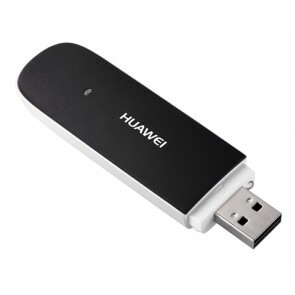 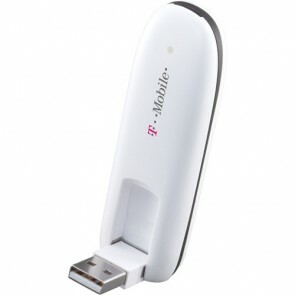 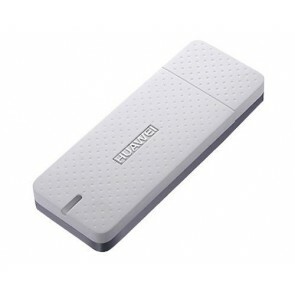 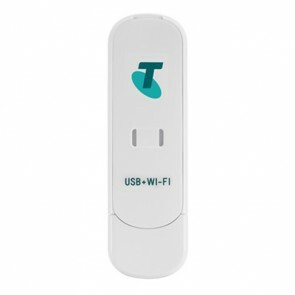 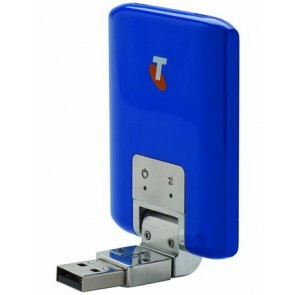 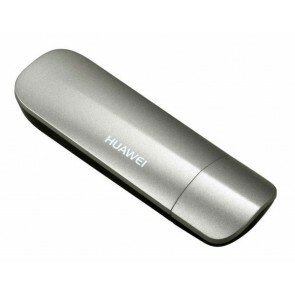 3G USB Modem also called 3G USB Stick or 3G USB Surfstick, sometimes, it may be a UMTS Surf stick based on network. 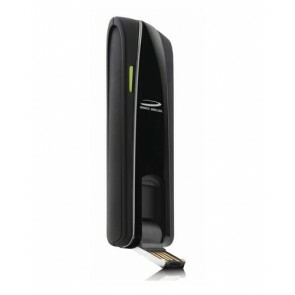 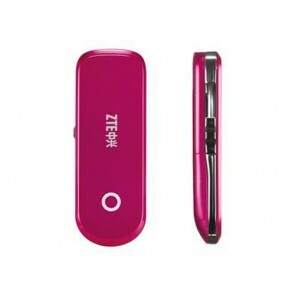 Some people like to call them 3G Dongle or 3G datacard, it's based on its function. 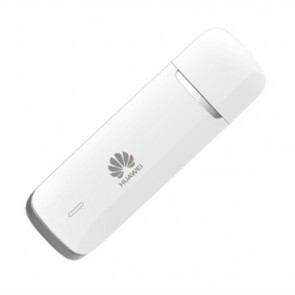 Usually, the download speed less than 100Mbps, it's sorted in 3G USB Modem. 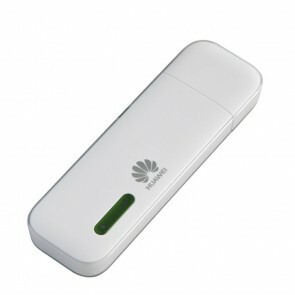 So there are HSDPA 7.2Mbps USB Modem, HSPA+ 21Mbps USB Modem or DC-HSPA+ 42Mbps USB Modem.